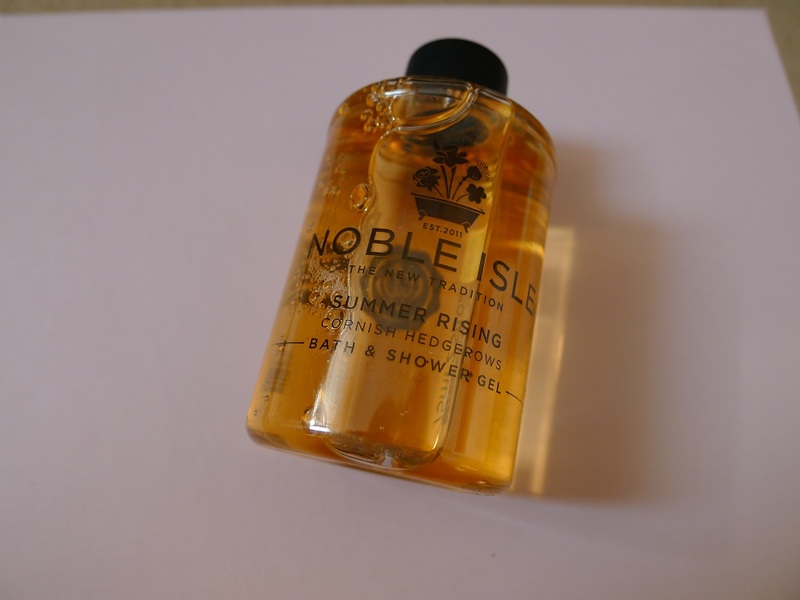 So we may have officially said goodbye to summer but I’ve still been reminiscing over the late season this past week when using the Noble Isle Summer Rising Shower Gel. 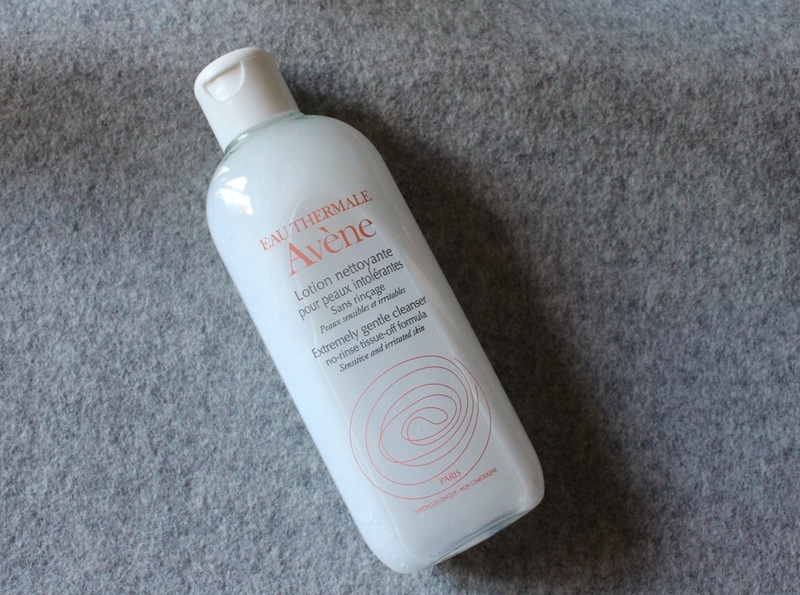 As much as I love my Emma Hardie cleansing balm I do have my “lazy” days where I want minimal facial cleansing time, so I thought the Avene Extremely Gentle Cleanser would be the solution.. When autumn weather is here I know this means my skin is going to be in need of some extra TLC. 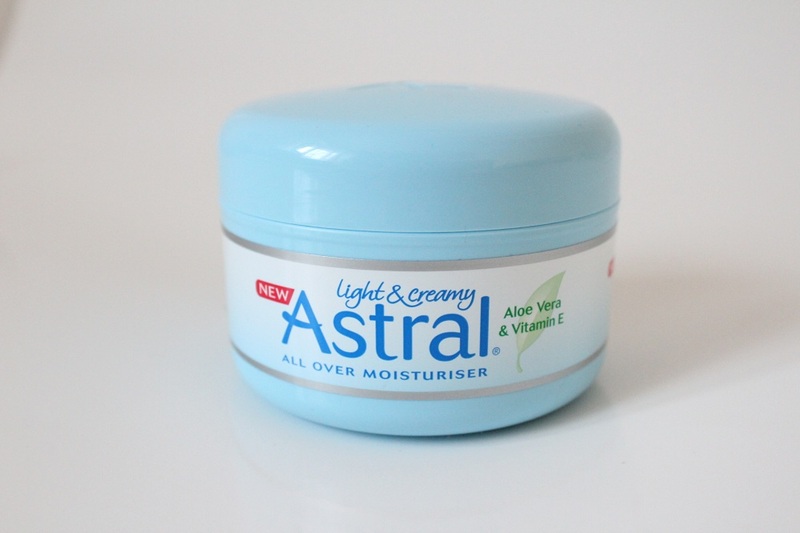 For me I want a moisturiser that is hydrating, easily absorbable and the Astral Light and Creamy Moisturiser with Aloe Vera and Vitamin E has been great for doing just that! As you will already know, my blog is primarily a beauty blog. 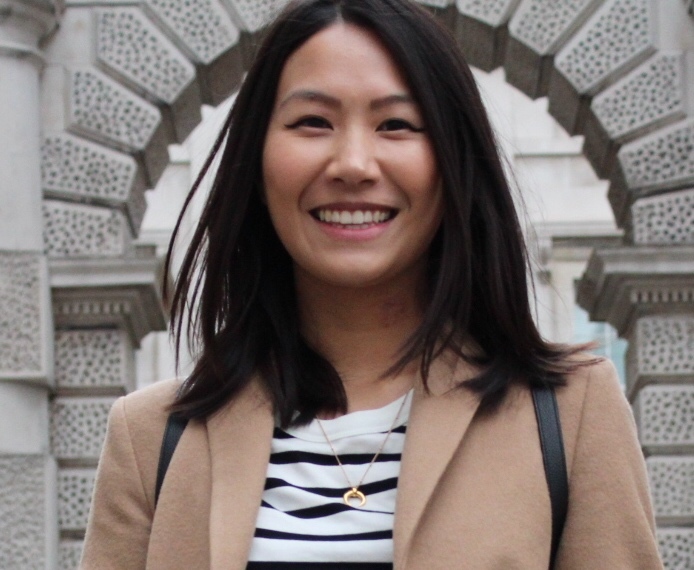 However every once in a while I try to do posts on other topics, an outfit of the day being one of them! 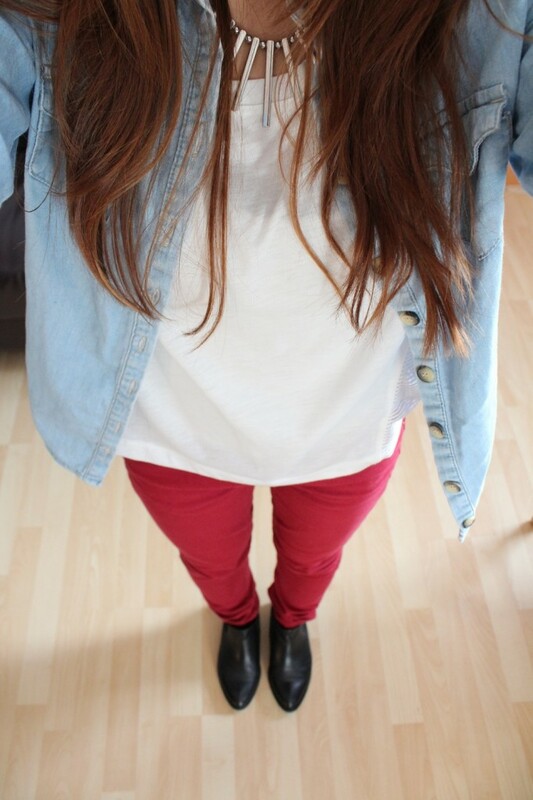 I took a few shots of a casual outfit which I put together on Saturday.